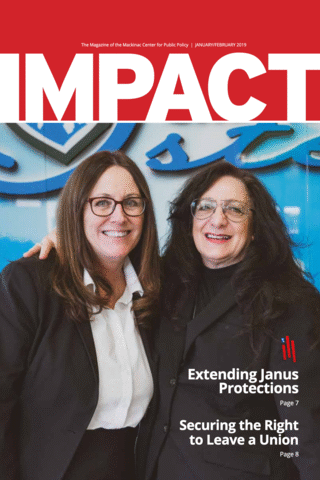 In the wake of the great victory for worker freedom provided by the Supreme Court’s recent Janus decision, the Mackinac Center Legal Foundation filed a lawsuit on Jan. 8, 2019, in a federal district court in New Jersey. 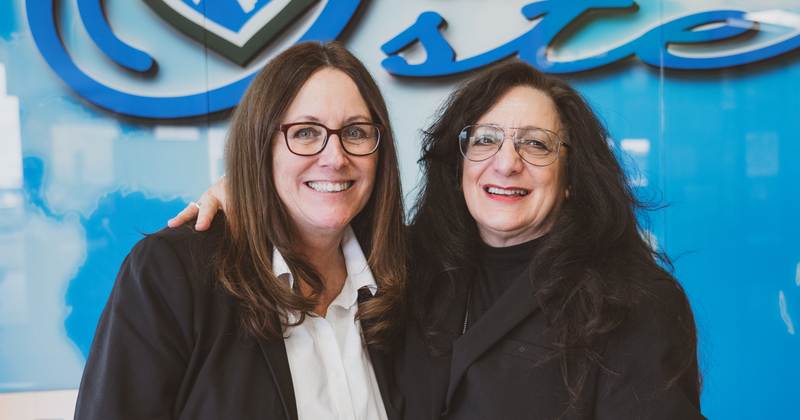 The case, Rizzo-Rupon v. International Association of Machinists and Aerospace Workers, is on behalf of three United Airline ticket agents: Linda Rizzo-Rupon, Susan Marshall and Noemieo Oliveira. The collective bargaining agreement between their union — IAM District 141 — and United Airlines requires all workers to pay the union. Employees are free to join the union, but those who do not must render “a monthly sum equivalent to the standard monthly dues required of the Union members.” This sum, which the agreement calls a service fee, can cost an employee over $700 a year. The three workers are asking the court to find that they have a constitutional right to not be forced to pay unions as a requirement of employment. Janus held that states and public sector unions violate the First Amendment Rights of public employees when they extract service fees without their consent. Before states and public sector unions deduct agency fees from nonmember’s wages, employees must first affirmatively consent to the deduction. By filing this suit on behalf of the three airline workers, the Foundation is asking for the courts to extend the logic of Janus to the Railway Labor Act. Far too often, workers, like Rizzo-Rupon, are bullied by unions. She says that when she started asking the union about her rights, it started bullying her into signing up and becoming a member. Rizzo-Rupon feels that she has the necessary skills — as a good employee — to protect her own job. Why should she be forced to pay a fee to the union? There are approximately 500,000 airline workers and over 200,000 railway employees in the United States, many of whom are likely covered by a collective bargaining agreement and forced to pay agency fees to unions. Applying Janus to the Railway Labor Act would extend worker freedom to a significant number of people across the country and give them what they deserve — the right to have a say over their pay.